Posted on Novembre 16, 2018, in Uncategorized. Bookmark the permalink. 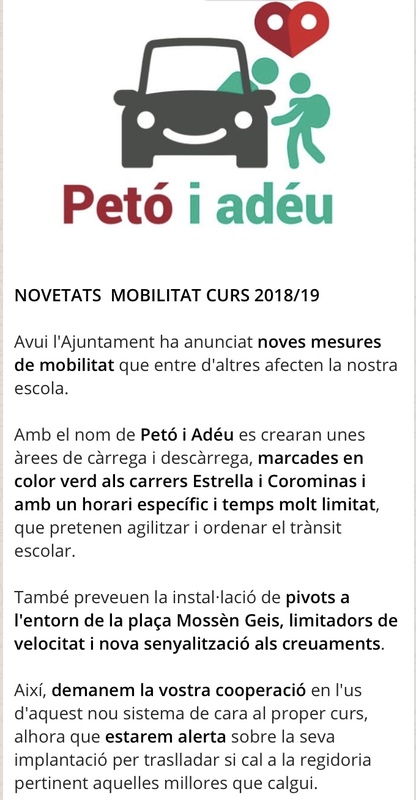 Comentaris tancats a XERRADA-TALLER A L’ESCOLA PIA SABADELL.